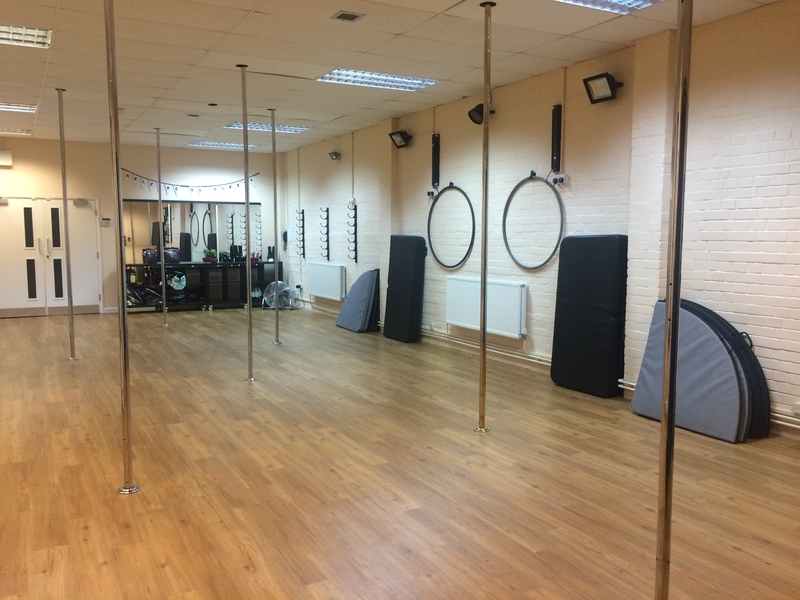 All classes are at the Purity Studio in Andover, Hampshire UK. Which Pole Class is for me?? Private lessons, Hen/Birthday Parties, Practice Sessions, and Workshops can be booked in the rest of the studio time available.